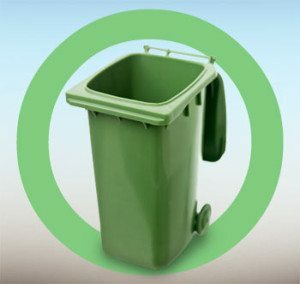 Every organization has unique needs, requirements and goals when considering their waste management programs. Whether to reduce overall waste and hauling costs in an urban office building, develop a composting program on a rural campus, plan and execute a zero waste effort in a school or to achieve LEED Certification in a restaurant, Somat can help with sustainable solutions for a wide range of scenarios. Somat is the recognized expert in the waste management equipment industry. We have the most experience and the longest history in the business. Most importantly, this is all we do. We are focused on one thing – providing our customers with the best waste management equipment and support. Read more about how Somat can provide the right solution for your waste management challenges. Hauling costs keep rising, but your budget does not. Somat can help any organization reduce their hauling costs and transform a messy waste management scenario to a cleaner, more sanitary and a more efficient process. Composting is an effective approach to waste reduction. 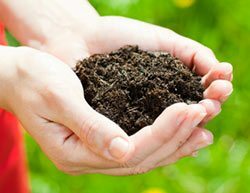 Somat can assist any organization to develop a composting program that will meet sustainability and waste processing goals. Zero Waste is a long term goal for organizations committed to sustainability. It presents significant challenges in planning and execution. Somat can help with these challenges by providing information, the right waste management equipment and processes that will support this waste reduction goal. Achieving LEED Certification is a challenge. Somat can support your LEED Certification process with information, analysis and equipment.